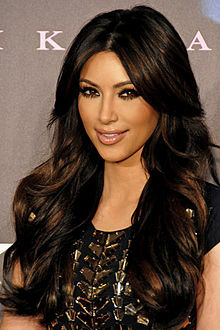 The name of Kim Kardashian’s baby (who calls their child North West? All that pops into my head is North By North West, a really rather good film from the late 1950s directed by Alfred Hitchcock). Which means I probably should write something like how I went to watch an NFL game with Anthony Weiner and Julius Thomas scored a goal/basket/point. Yes, just realised Thomas plays basketball and the NFL is American Football, but hey, who cares when you’re just a search engine traffic moll.